The Locarno Festival, running from August 1st to 11th, will screen a total of five Croatian films. 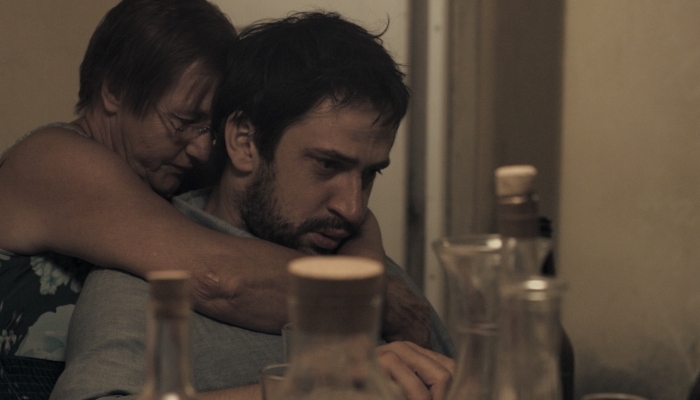 Leon Lučev’s short film I Can Barely Remember the Day will have its world premiere in the Pardi di domani competition. The Cineasti del presente competition will screen the Italian-Croatian co-production Likemeback, directed by Leonardo Guerra Seràgnoli. Days of Madness by Damian Nenadić will screen at the parallel section Semaine de la Critique. Two other Croatian co-productions will screen out-of-competition in Locarno, Switzerland: Just Like my Son by Constanza Quatriglio and Chris the Swiss by Anja Kofmel. I Can Barely Remember the Day by Leon Lučev is produced by everything works and was filmed on the island of Zlarin. The film stars Goran Bogdan, Nina Violić, Daria Lorenci Flatz, Sandro Miljuš and Sonja Perkov. The cinematographer is Radislav Jovanov, the editor is Ivana Fumić, the sound designer is Hrvoje Petek, music is by Anja Lechner, the costume designer is Zorana Meić, the art director is Ivana Jelavić, and the producer is Ivana Ivišić. The film was shot with support from the Croatian Audiovisual Centre and the City of Zagreb. The film takes place at Zoe’s birthday party, Goran’s youngest daughter. While friends and family gather to celebrate, Goran decides to keep news that could spoil everyone’s day to himself. His happy demeanour and hosting abilities will fool everyone except for one person who senses the heavy storm of emotions boiling inside Goran. ‘I’m glad that I had the faith and courage to delve into the process of filmmaking and I’m grateful to the fantastic team that was a part of this film, as well as all who supported us. I am especially happy for the island of Zlarin, where we filmed, and all the wonderful people who acted in, and were a part of a film for the first time. We created a space for community, beauty of creation and the materialization of dreams, and I’m glad that this film has begun its journey at the Locarno Festival,’ said Lučev, whose film is competing in the Pardi di domain section for Best Short Film. The feature film Likemeback by Leonardo Guerra Seràgnoli will also be competing at the 71st Locarno Film Festival. The Italian-Croatian co-production (Croatian co-producer – Antitalent) will screen in the Cineasti del presente section, which focuses on up-and-coming directors, and will ‘fight’ for a Pardo d’Oro Award. The film was shot in Sutivan and areas surround the Island of Brač, and the lead role is played by Goran Marković. 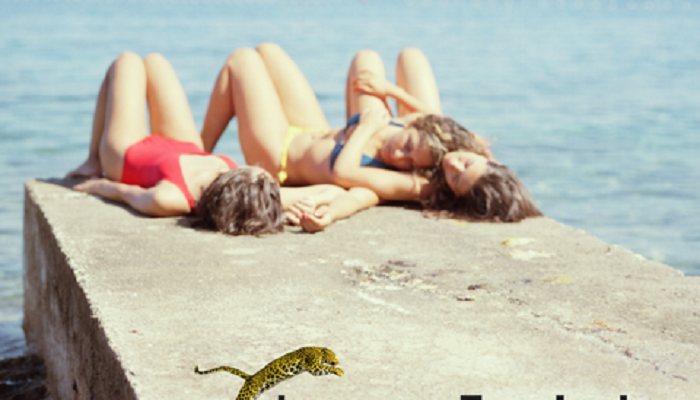 The film is about three friends celebrating the end of high school, sailing on the Adriatic. They post every moment of their celebration on social media, unaware that the events they cause by doing-so will completely change their lives. Days of Madness will screen in the parallel competative Semaine de la critique section. The film, directed by Damian Nenadić, is a Croatian (Restart) production, co-producted with Slovenia (Petra Pan Film Production). The Semain de la critique is organised by the Swiss Association of Film Journalists. Italian director Constanza Quatriglio’s film Just Like My Son will also screen out of competition in the section featuring world and international premieres of films by renowned directors. The film is an Italian-Belgian-Croatian co-production (Croatian co-producer – Antitalent), with support from Eurimages, and was mostly shot in Iran. The film is about an Afghani immigrant searching for his mother and lost youth in war-ravaged Afghanistan. Tihana Lazović plays a supporting role in the film. The Panorama Suisse programme, dedicated to interesting and successful films selected by Swiss film industry organisations, will screen Chris the Swiss by Anja Kofmel. The film is a Swiss-Croatian-German-Finnish co-production (Croatian co-producer – Nukleus Film). The Locarno Film Festival is one of the longest running and most important European festivals, and is known for discovering rising film talents and trends. This year, the festival will be held from August 1st to 11th. For more information please visit the festival’s official website.